Beer here! Shake Shack Christiana is hosting a guided tasting with our buds at Twin Lakes Brewing Company. 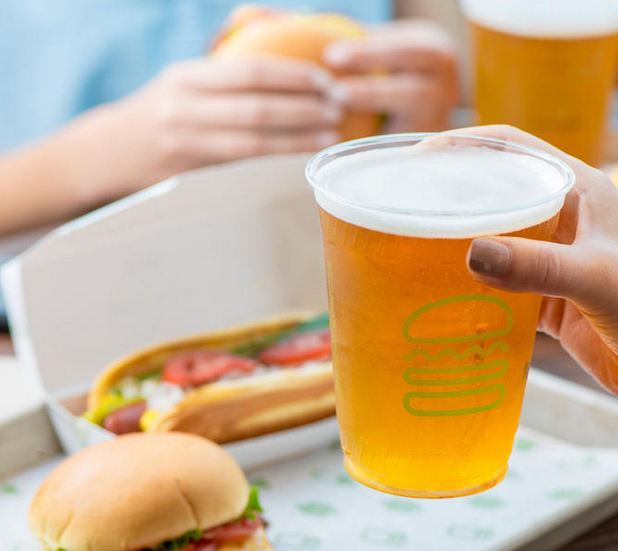 Join us for Twin Lakes brews specially paired with three courses of Shake Shack classics, limited-time specials and frozen custard beer shakes. You read that right: frozen custard beer shakes. Each round includes full-size portions, so come hungry! This entry was posted in Featured Event on November 16, 2017 by Edward Poore.